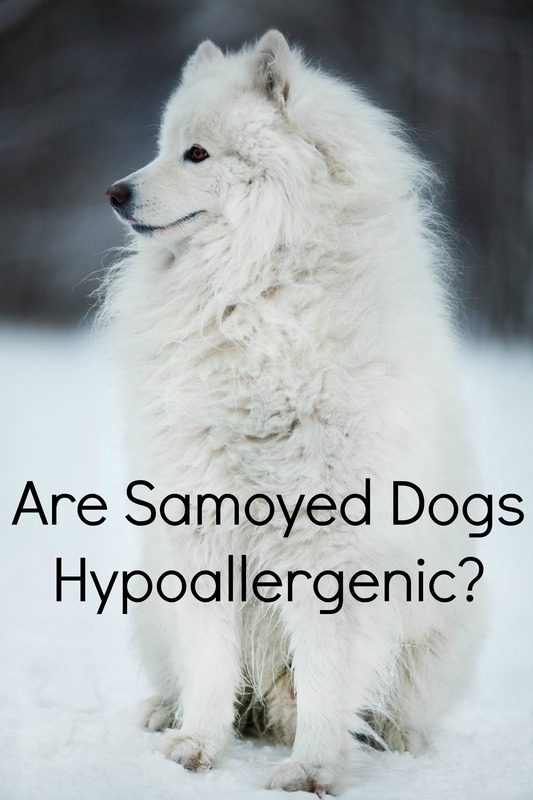 Is the Samoyed Breed a Hypoallergenic Dog? So fluffy and white, the Samoyed breed is a hypoallergenic dog too! Now, I know there is a lot of debate on whether the Samoyed is truly a hypoallergenic dog. The majority of people with dog allergies respond to the dander produced by most furry breeds. While the Samoyed is definitely furry, he doesn’t produce this dander. If your allergies are related to fur specifically, then no, I suppose he wouldn’t be considered a hypoallergenic dog. Now that we have that out of the way, let’s talk about this gorgeous pooch! Originally from Northwest Russia and Western Siberia, they were bred as working dogs, pulling sleds and reindeer as well as pack hiking, tracking and maybe the best of all traits, sleeping on top of their owners to keep them warm in the frigid cold temps. How cool is that for a dog to know that you need to be warm! 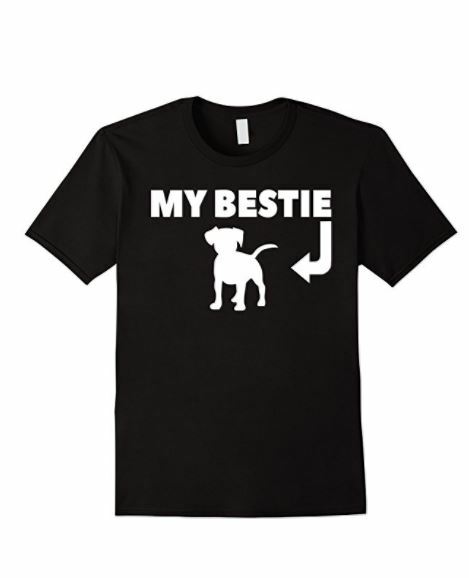 Truly man’s best friend. The Samoyed have also been used in polar exploration. You might think they get cold but the reality is they wear a thick double coat, allowing them to withstand various types of climate (which is why they can keep you warm!). Samoyeds can be stubborn (aren’t we all a little stubborn?) but they are fairly easy to train, as they like to please their families. The Samoyed prefers training where he has to figure things out, rather than repetitive tasks. Agility training is a great tool for him while training, forces him to use his mind and body. He likes to socialize, so bringing him to dog parks or walks with other dogs will do him (and you) some good. Your big white puff ball is friendly with other people as well as alert, so he makes a good watchdog, one of the best actually. He will alert you when you have company but he is not aggressive. Because he was bred to be a working dog, you do want to make sure he gets enough exercise. If he gets bored he is likely to resort to behavior you would rather not see, such as digging or chewing, or getting into the garbage. Daily walks are a must, but let him run as well. Dog parks or your backyard are great options. Even though this hypoallergenic dog is easily trained, his hunting instincts kick in when he sees a squirrel, so keeping him on a leash is best for his safety. As beautiful as it looks, his coat is a bit difficult to groom. Daily brushing will help keep mats and tangles at bay. Although he is a hypoallergenic dog, when he sheds in season, you will know where he has been! Keeping him well groomed is important to keeping him looking his best. If you can handle the grooming of his thick coat and his shedding, you will not be sorry you chose the Samoyed as a new member of your family! He will give you years of appreciation and love. Watch this video of a beautiful Samoyed Dog attacked by a kitten. Have you ever met this beautiful hypoallergenic dog? Maybe you even owned a Samoyed and want to share with us your thoughts and stories. Post below in the comments!